Two strangers - a ride-share driver and his teenage passenger - form an unlikely friendship during the course of a ten-hour trip. Lucas, a 17 years old boy, with peripheral vision loss disease, has lost the connection with people until he meets Grace a new student in town who will make Lucas overcome his fears. 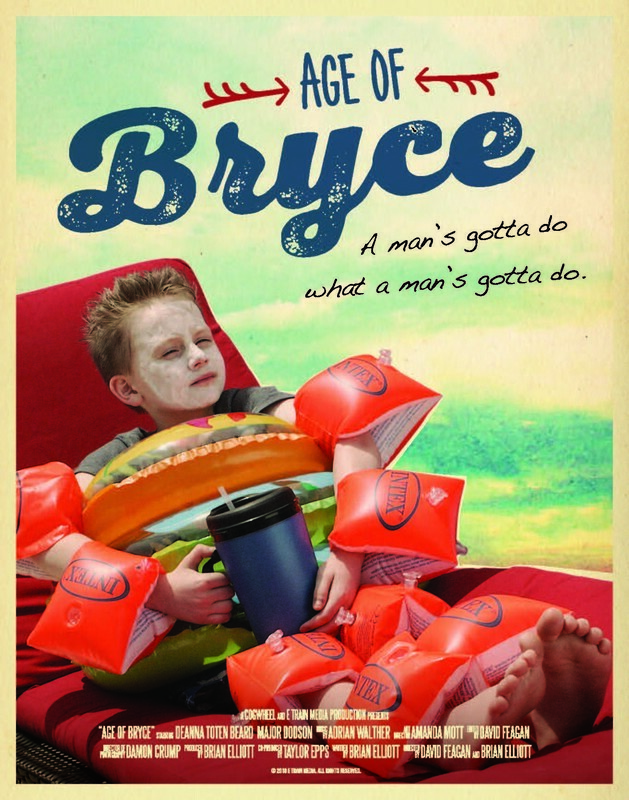 Smothered by an adoring, over-protective mom, 12-year-old Bryce Yancy Paul (Bip) is pushed to the brink of pubescent revolution. It’s time to ripen. Bloom. Break the shackles of parental paranoia. It’s the Age of Bryce. Sometimes a man’s gotta do what a man’s gotta do. 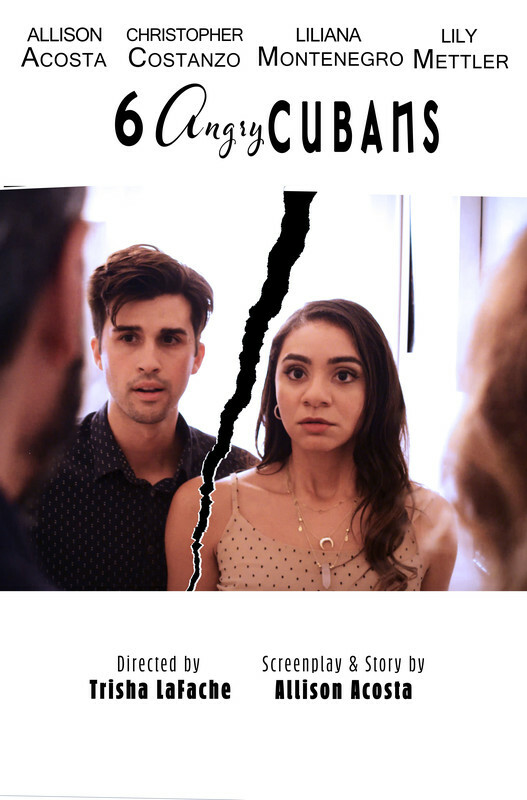 Newlyweds Abigail and Chris head to a family dinner, and Abigail quickly learns that honesty is not always the best policy..
It’s 1983, and Kelly Harrison is not only experiencing her first crush, she’s going to her first disco. The only problem is that she’s getting train tracks before her big night and is not sure she'll survive. Mr. Goody lives to interview. But his tactics are questionable. 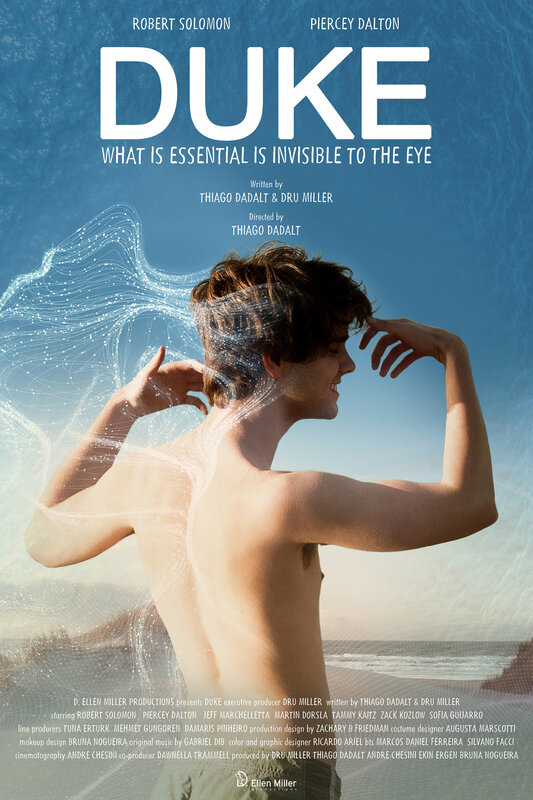 When a nonverbal autistic teen’s family is falling apart, he must find his voice to keep them together. Based on a True Story.